1Not all sales at MSRP 2Retired courtesy transportation vehicle. See dealer for details. 3Transferable within household, Stacks on CTA second deliveries, Offer valid for owners/lessees of non-GM vehicles, 1999 or newer, Not stackable with GM Employee and Dealership Employee deliveries. Must own non-GM vehicle for a minimum of 30 days. You can have the loyalty rebate or the conquest rebate, "not both" 4Must currently own or lease a 2003 or newer Cadillac. Lease must be through GM Financial, Ally or US Bank. You can have the loyalty rebate or the conquest rebate, "not both" 5Offer valid on second delivery of short term CTAs and VPP. Bonus Cash good for all consumers. 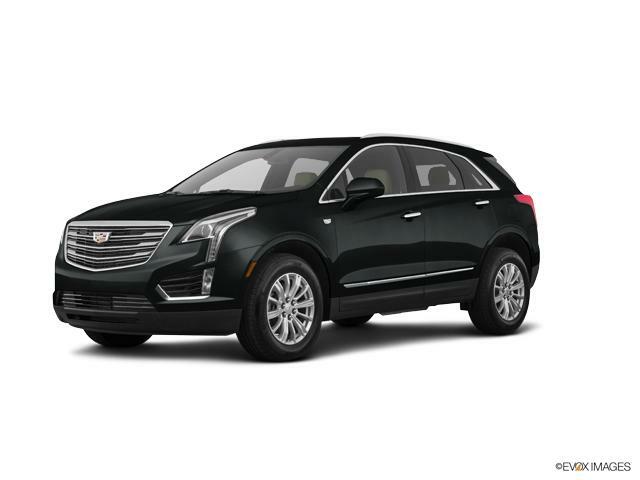 Come by our dealership, Cadillac of Portland, near Beaverton and Hillsboro, to test drive the new Cadillac XT5. This highly-rated luxury crossover has been designed for adaptability and with the latest tech. It comes equipped with a 310 horsepower 3.6L V6 engine and precision shift technology, keeping you in complete control of the road. Technology enthusiasts will use onboard Wi-Fi and an eight-speaker sound system that comes standard. A suite of safety features including Side Blind Zone Alert, a rear vision camera to protect against collisions while reversing, and Lane Keep Assist have been proven to prevent collisions. Search our inventory of new Cadillac XT5 models in Portland and choose the color and trim that you are looking for. Give us a call at (503)200-2533 for additional details on test driving the XT5.